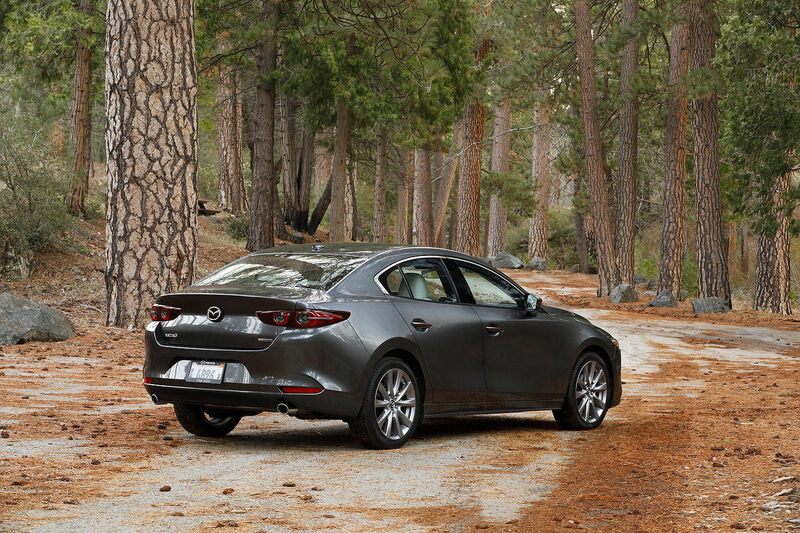 Using a lighter crank and pistons and an aluminum block, the SKYACTIV-D engine weighs 10% less than conventional diesel engines - contributing to the vehicle's nimble handling and fuel economy. manual transmission is smaller, lighter and stronger than any we've built before - promoting better fuel economy. Through smarter engineering and materials, we were able to improve body rigidity by 30% (for better handling) and shed 220 pounds (making it 8% lighter), all while improving crash safety performance. 4-2-1 EXHAUST MANIFOLD The special 4-2-1 exhaust manifold is one of the innovations in the SKYACTIV-G engine that helps make a high compression ratio possible. Find out more! 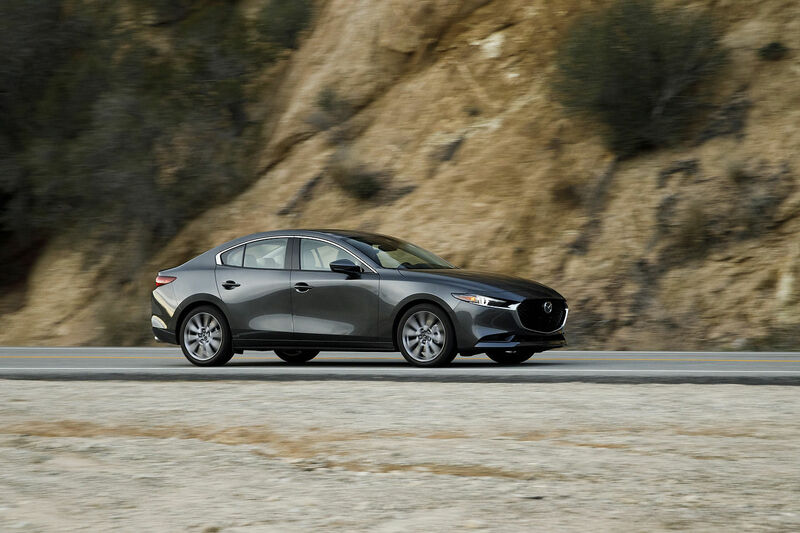 View our Mazda collection!